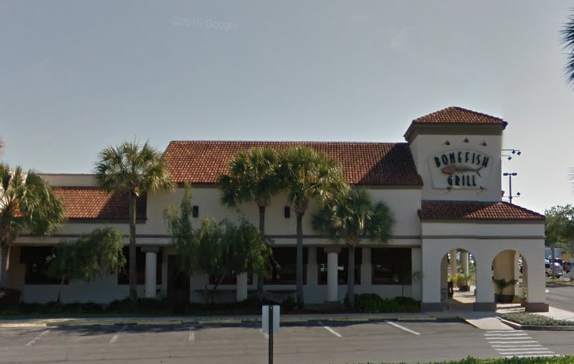 Hello and welcome to Bonefish Grill - your local seafood restaurant in Gainesville, FL! Our anglers are here to ensure your Bonefish Grill experience is outstanding each and every time you visit. Take a look at our seafood restaurant menu & check out tonight's fresh specials below.